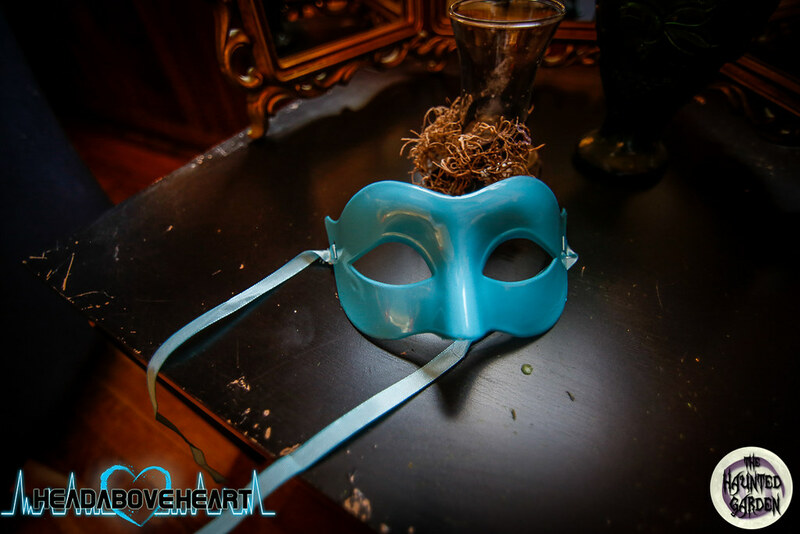 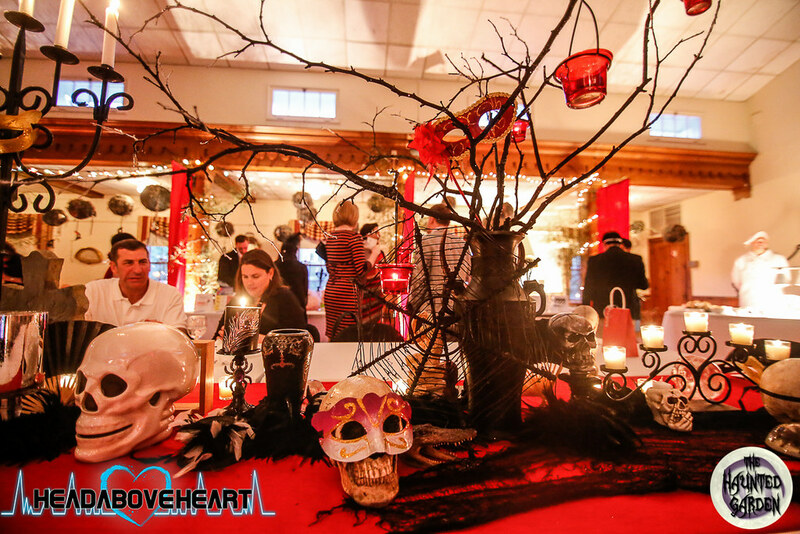 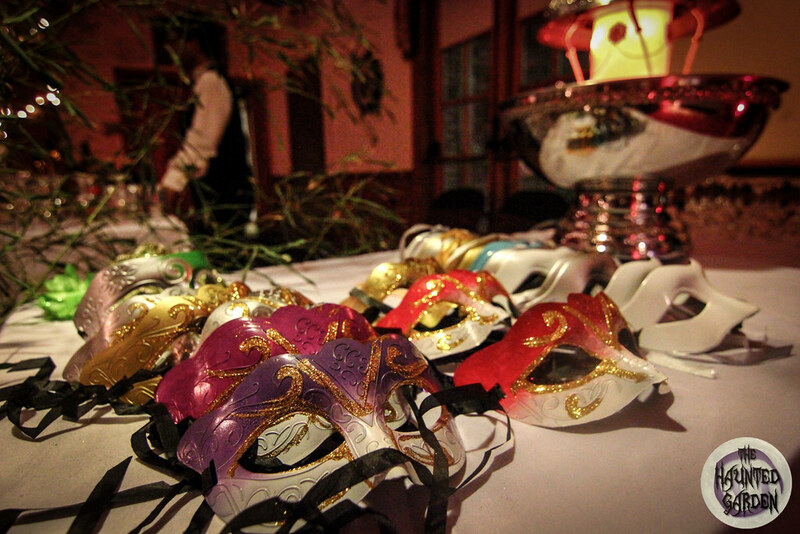 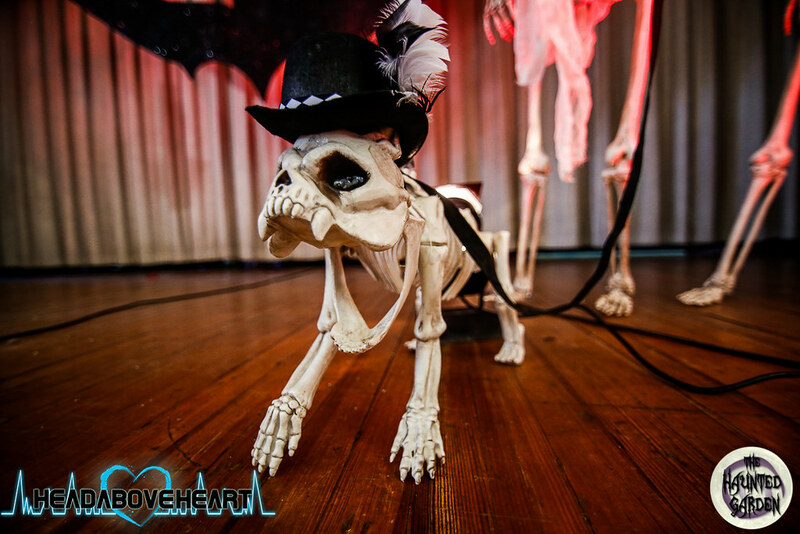 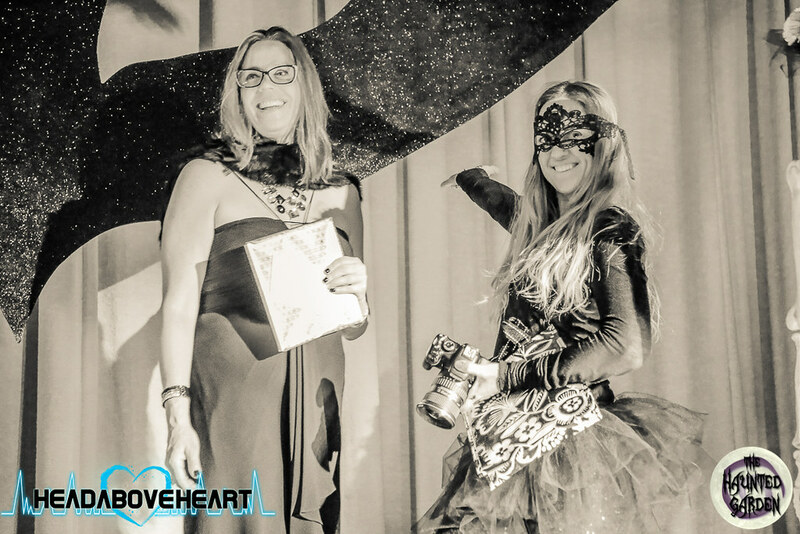 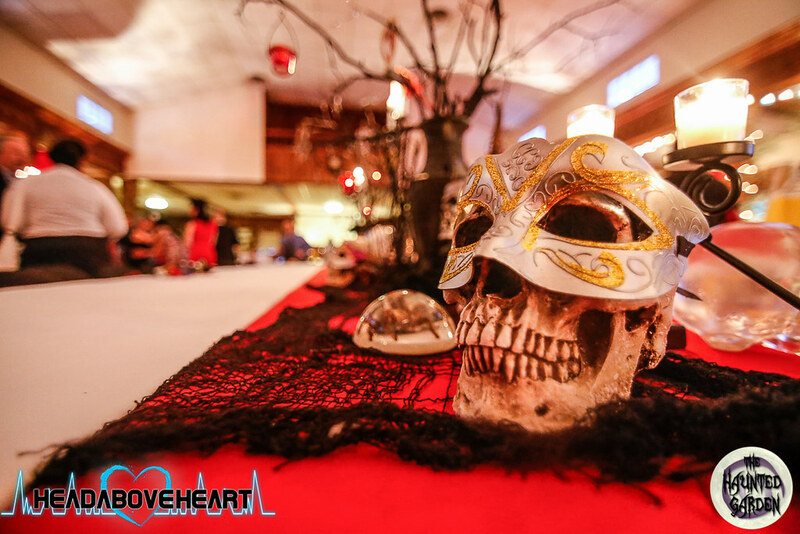 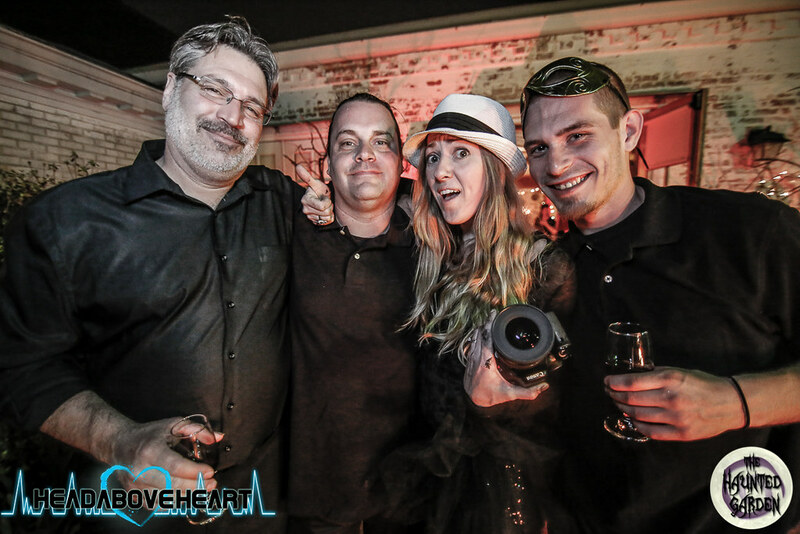 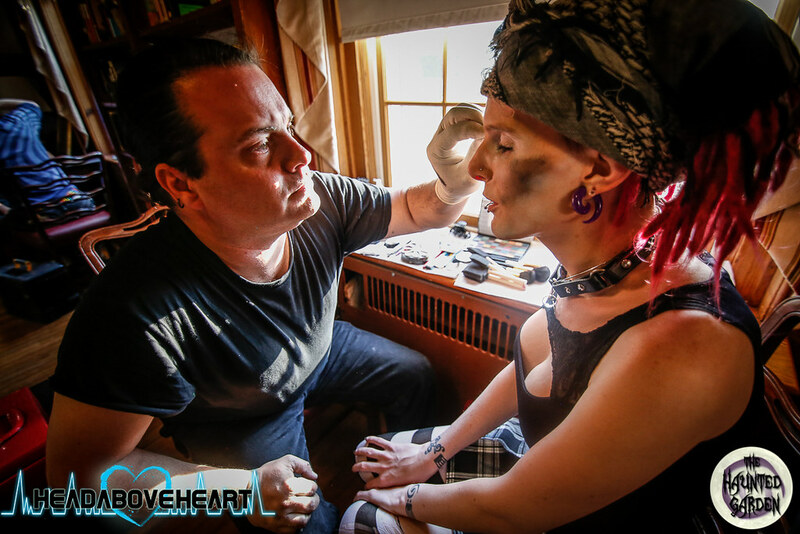 I recently had the honor of bringing my Haunted Garden to a Charity Event for the Evergreen Montessori School. 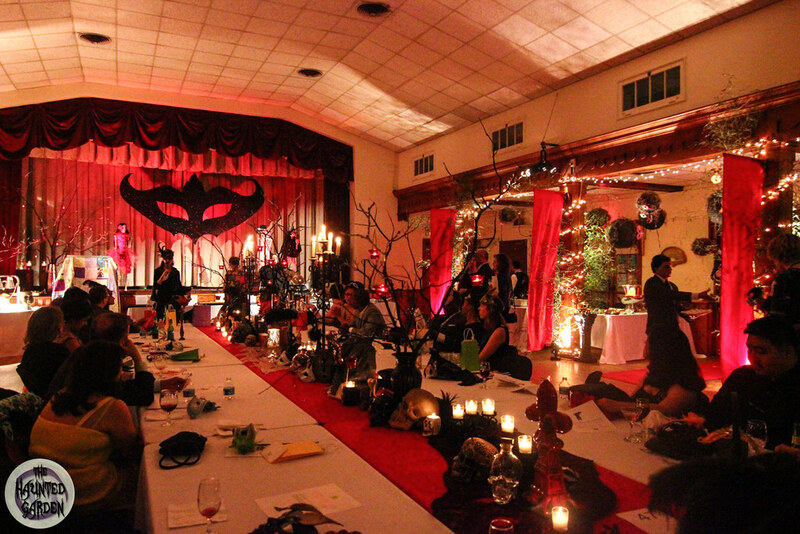 This was a silent auction and dinner similar to the Wonderland Event we did for the school last year. 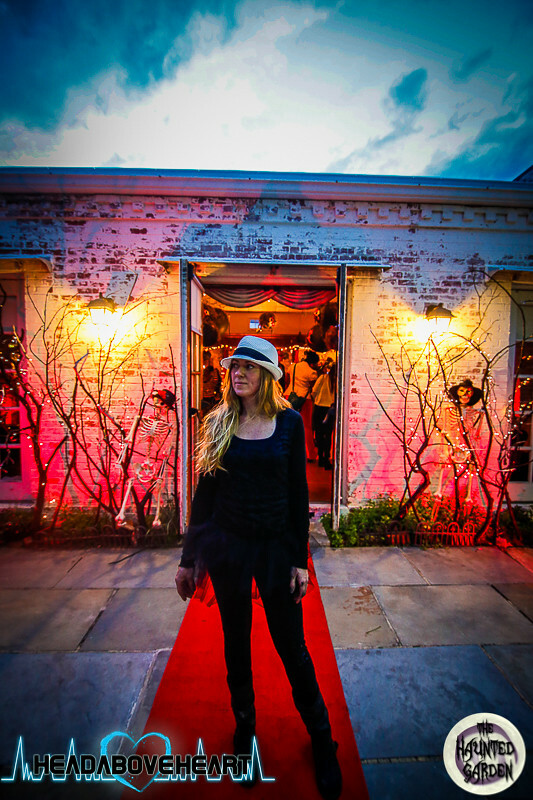 Donna Kerr of Pure Energy Real Estate sponsored the event production and since she is co-founder of The Haunted Garden, we thought it would be fitting to bring the haunt out to show some support for the school. 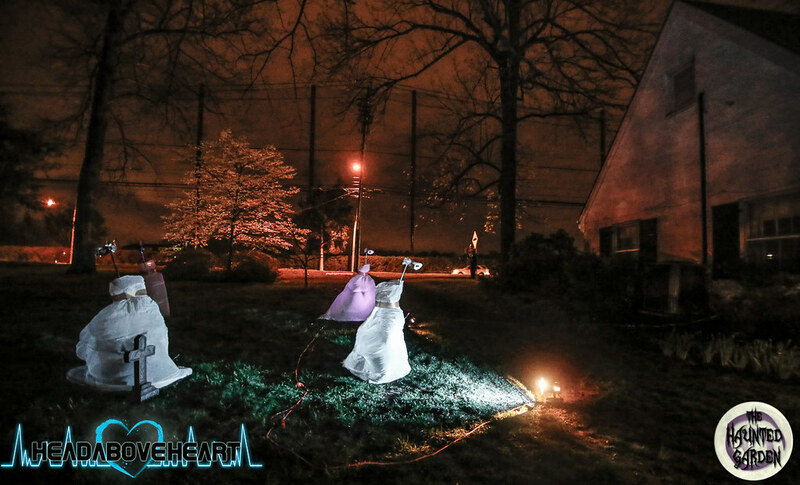 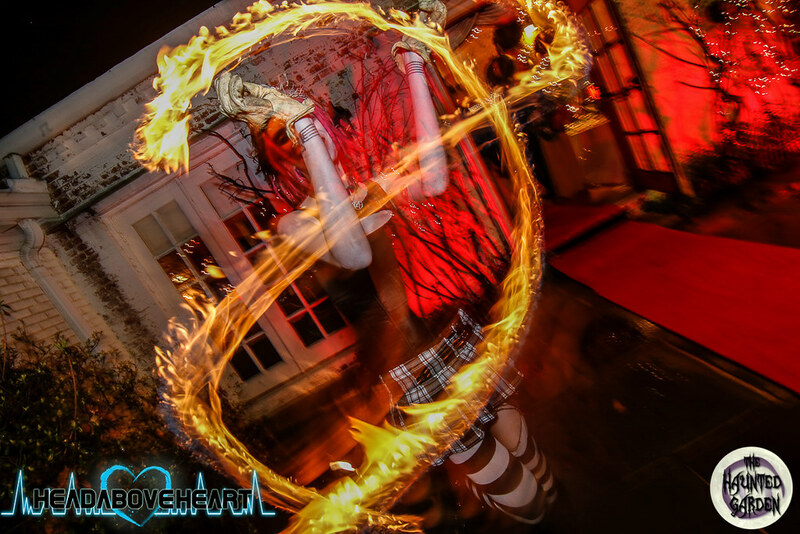 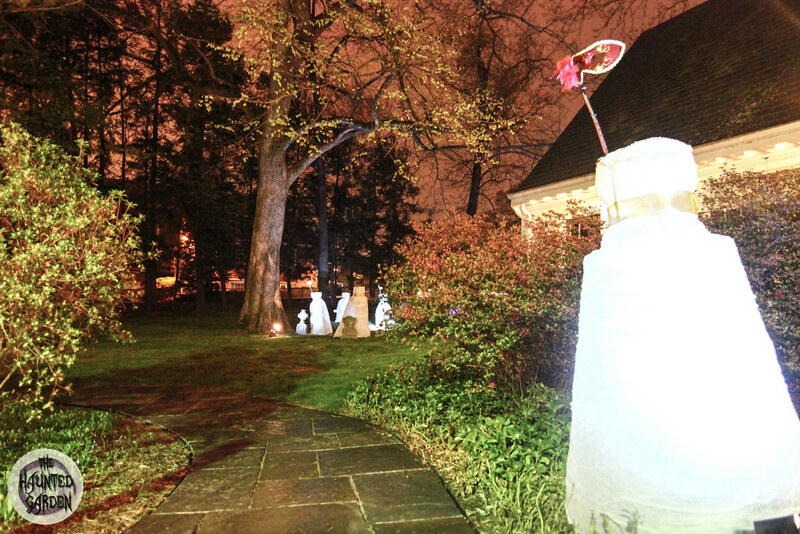 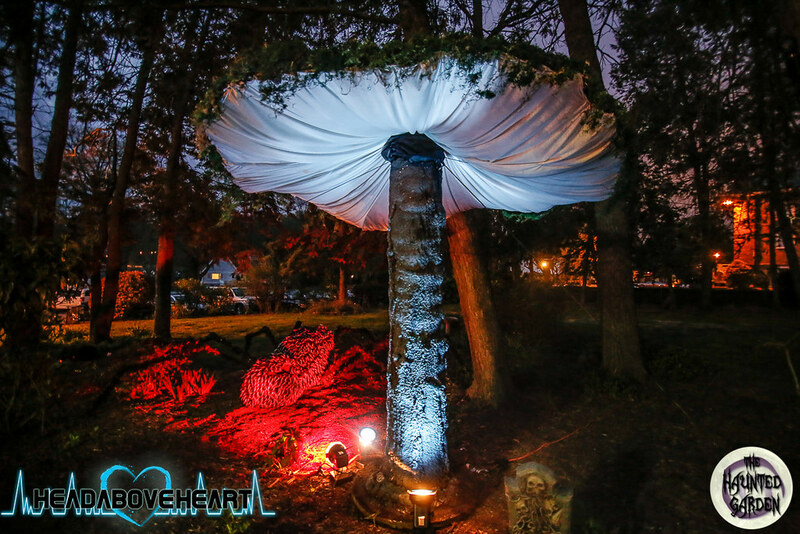 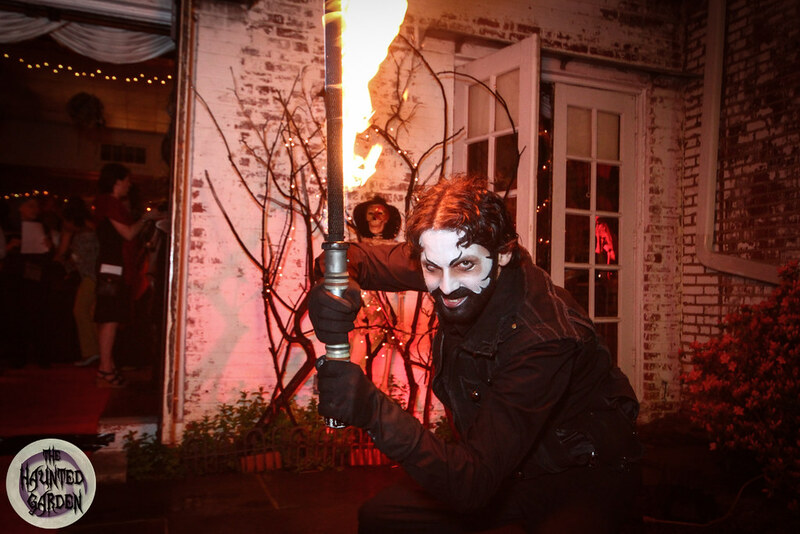 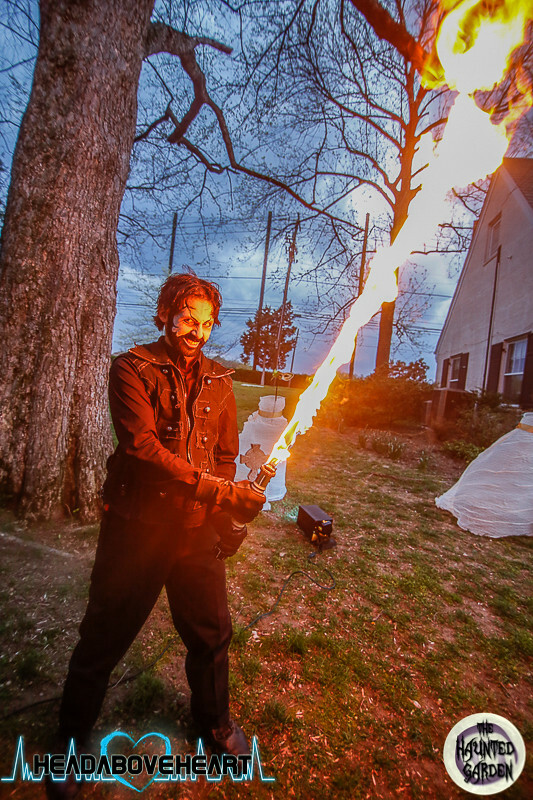 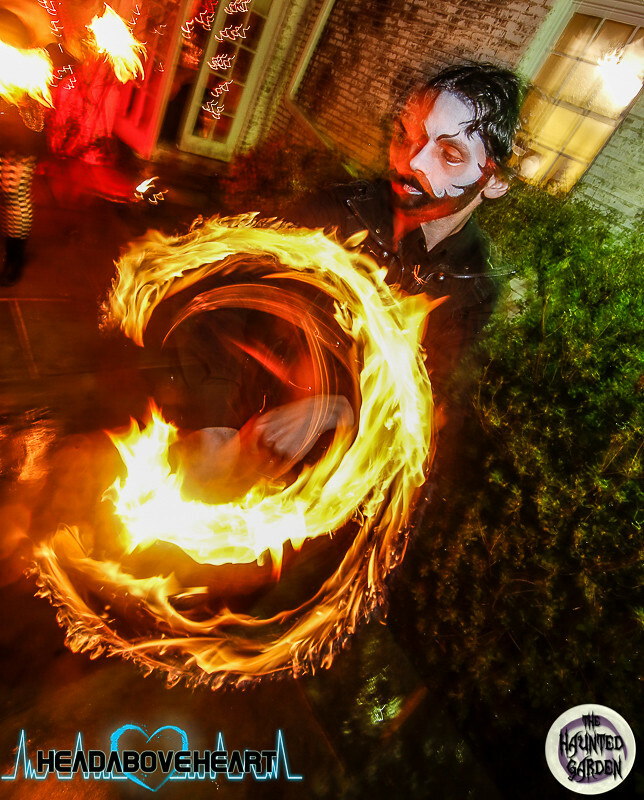 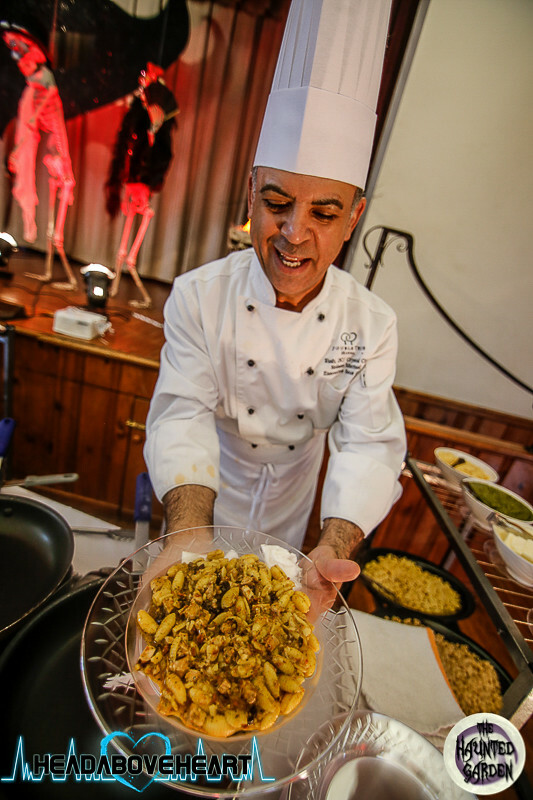 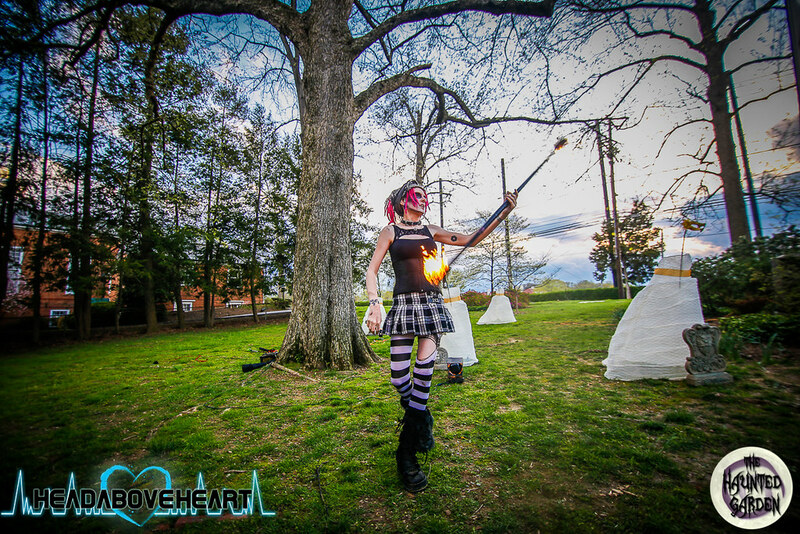 The event included an outdoor haunted trail equipped with our giant mushrooms, big spider and new Masquerade ghosts as well as a team of fire dancers that blew everyone away with their amazing skills. 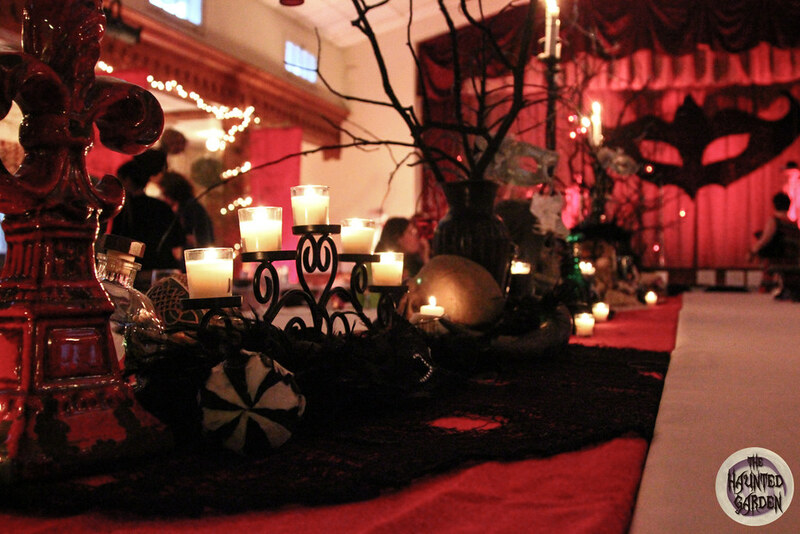 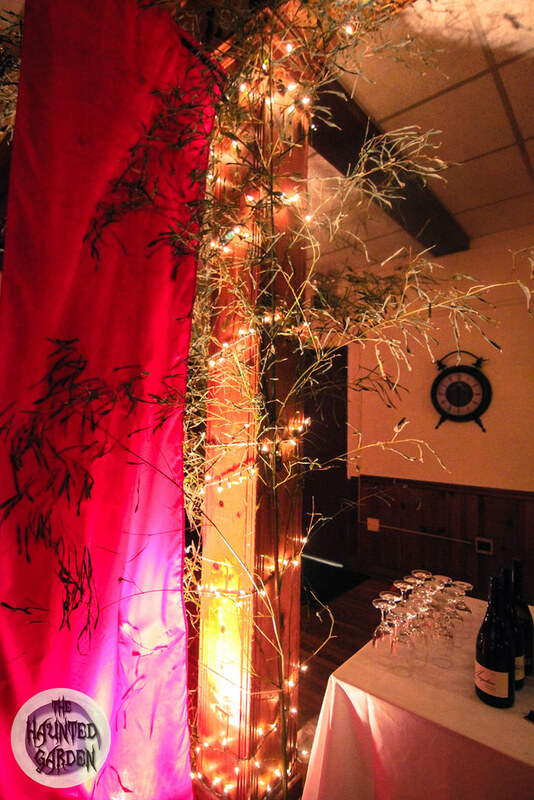 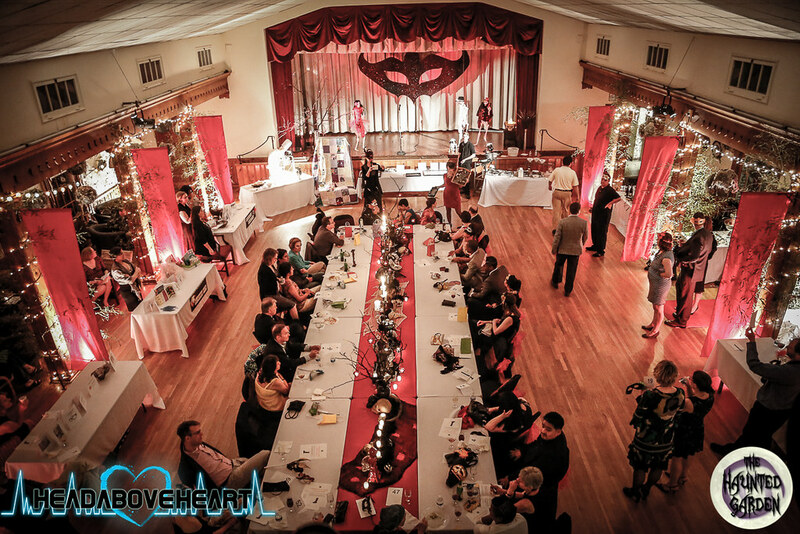 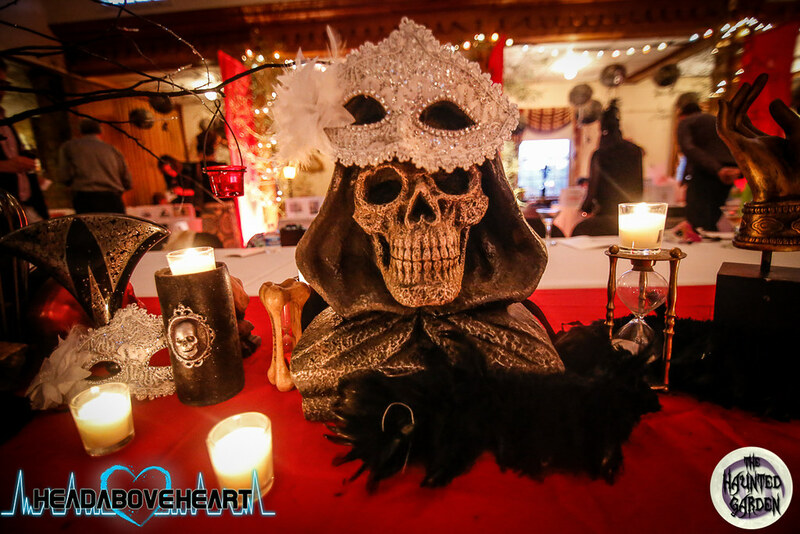 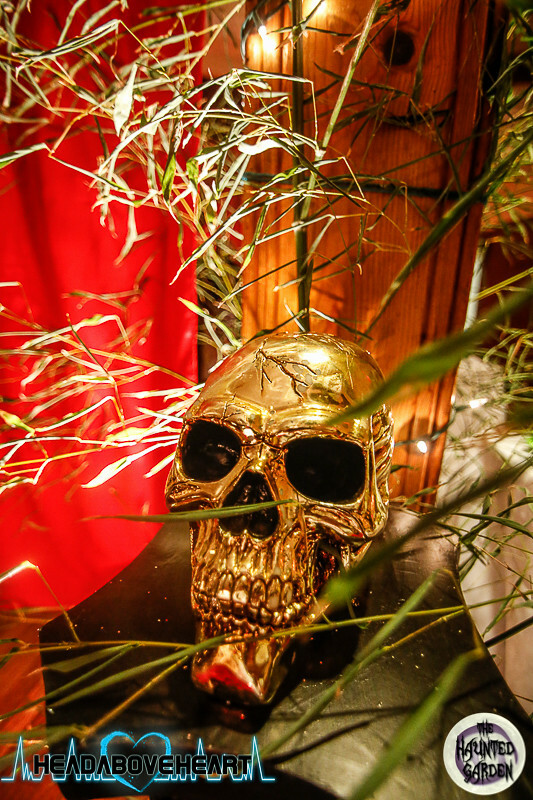 Inside the venue, I created a long dinner table with centerpieces of big sticks, candles, skulls and more. 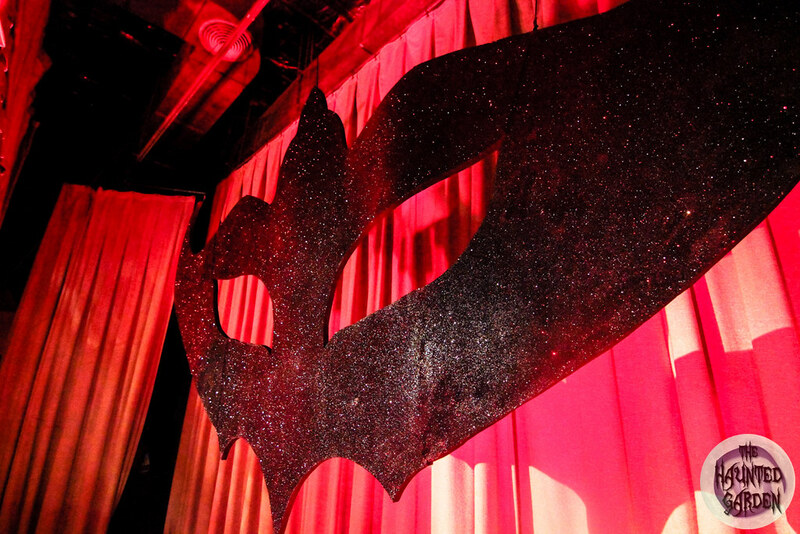 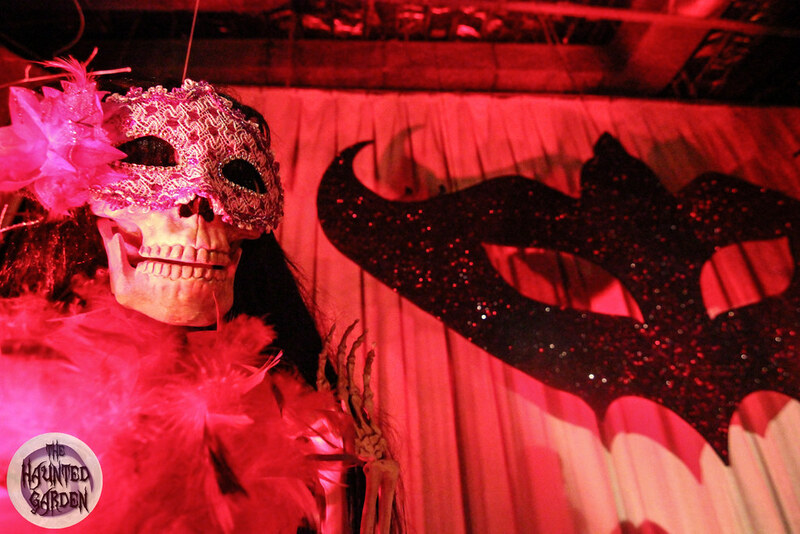 For the stage we created a scene of dancing skeletons and a 12ft black Masquerade mask. 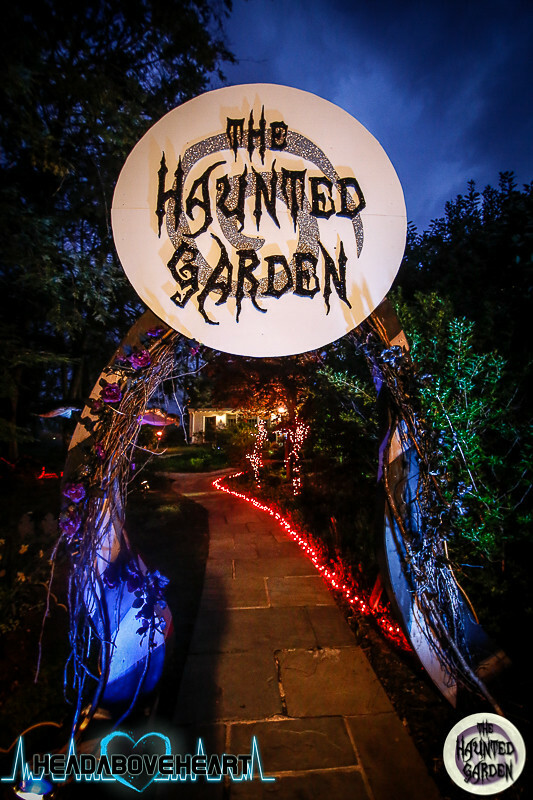 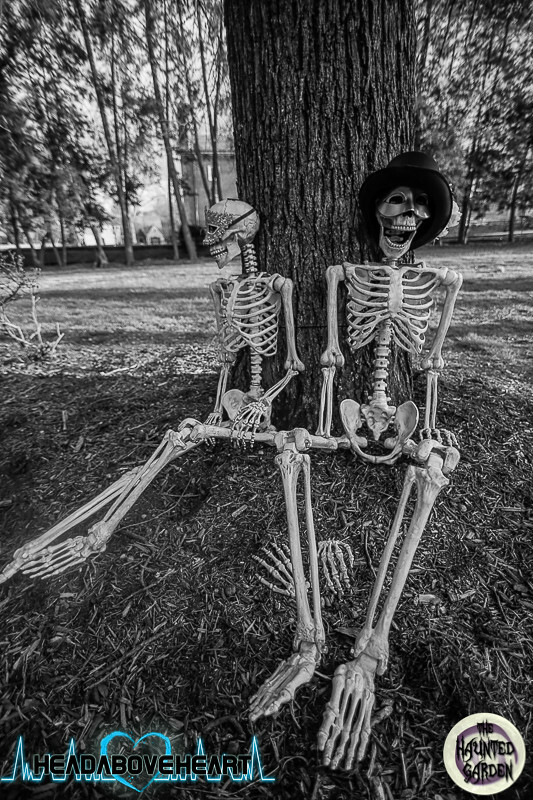 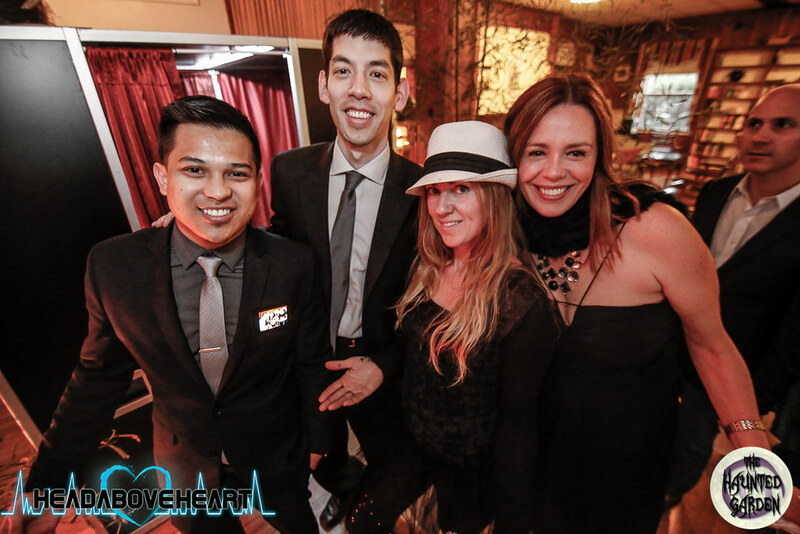 It was a magical night put together by an incredible team of people I like to call my Haunted Garden family.